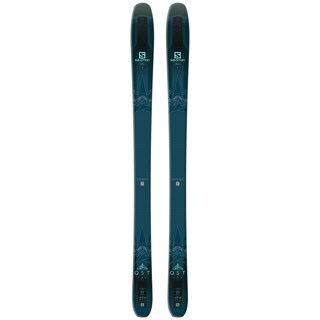 Ladies – the Black Pearl is made for you to go after the hill with ease. 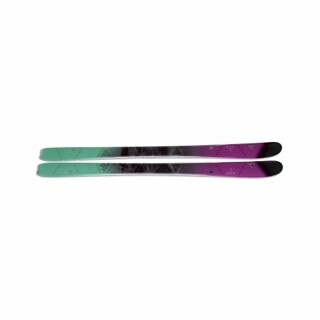 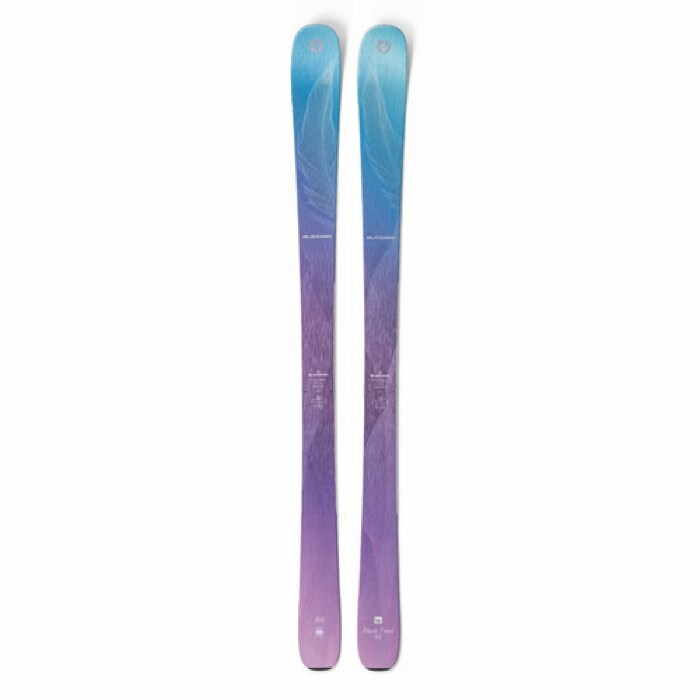 This ski offers all that you need in a women's ski, with the added benefit of Flipcore Technology. 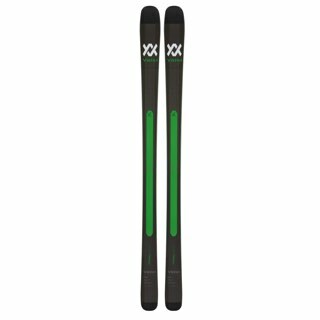 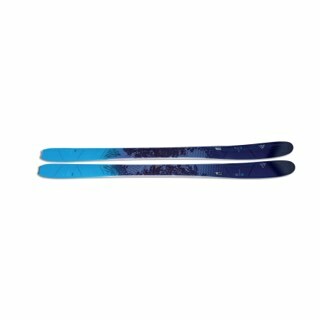 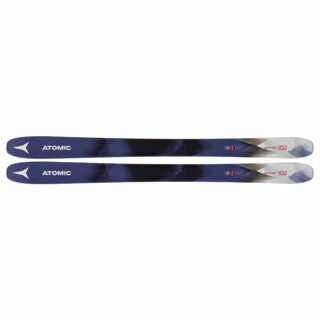 The performance is tough to beat, and the ski ability is amazing with it's versatile 88mm waist and floaty 125mm tip.